Maybe you don’t have a green thumb, but don’t despair! The grass CAN be greener on your side of the fence. With spring right around the corner, now is the perfect time to start working on a thick carpet of grass for your yard. Start by reseeding and fertilizing. 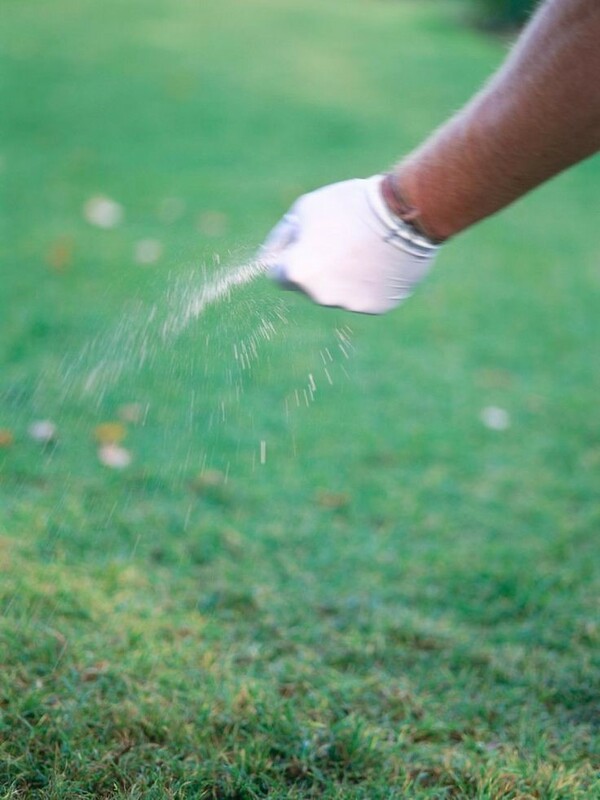 If you have bare spots in your grass, taking the time to reseed now will pay off this spring. Make sure you fertilize for optimal growth and keep the area moist until you see new growth. If you don’t have time to do this yourself, you can hire someone to do it. Here are the 5 Best Lawn Seeding Companies in Huntsville AL. Look for problems that will hinder growth. Steep slopes and shady trees can potentially keep grass from growing. You may want to consider Hydroseeding in sloped regions. And planting fescues in shady zones will help as well. Look into Xeriscaping. No matter what climate you living, xeriscaping is the best way to weatherproof your lawn. This low maintenance, low cost method of landscaping will keep your lawn looking beautiful year round! If you’re thinking about putting your house on the market, call Mike Manosky at 256-508-0211 and let him help you get your property listed and sold today!